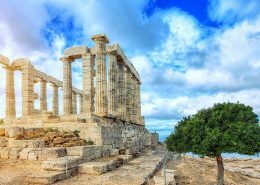 Athens combines an ancient aura and a modern city scent with a magical coastline, the “Athenian Riviera”. 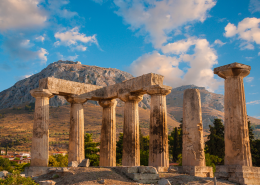 There are many things you can do while visiting Athens for a day. 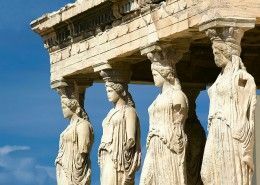 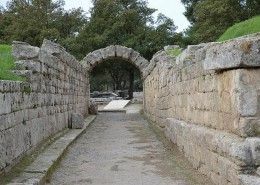 You can start your day with our Athens day tour. 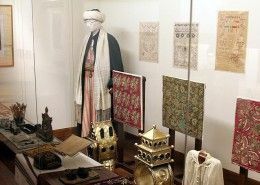 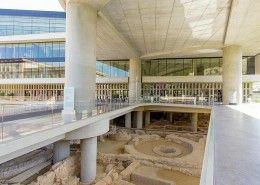 Visit the Acropolis, the Parthenon, the Acropolis Museum or the national archaeological museum of Greece, one of the most interesting museums in the world! 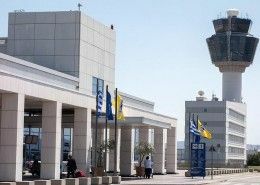 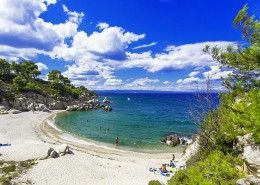 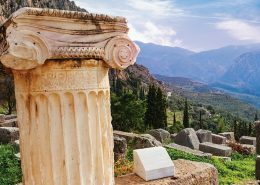 You will also visit the famous Tomb of the Unknown Soldier in front of the Greek Parliament, the Ancient Agora, the ancient cemetery of Kerameikos, the Temple of Zeus, then the Neoclassical Athens and many more beautiful attractions. 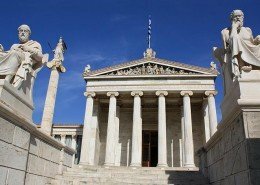 Discover, Experience and Sense most of Athens in a Day!! 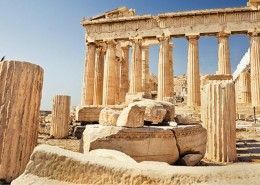 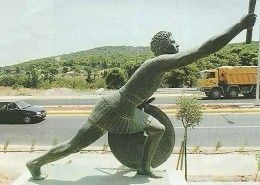 Is this your first time visiting Athens? 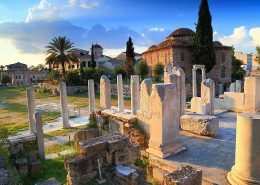 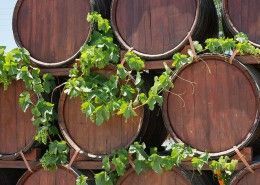 Have you already seen most of it and are still searching for the best things to do in Athens Greece? 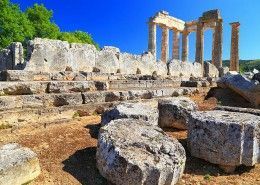 We offer the best tours of Greece! 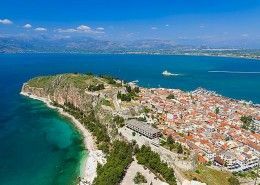 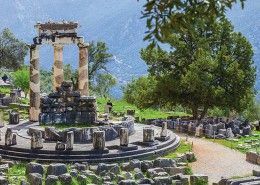 Travel through history and civilization, visit the oracle of Delphi with the spectacular Museum and sites, or join our Argolis tour, where you can visit the Corinth Canal, the Ancient Corinth, Mycenae, the Ancient Theatre of Epidaurus and one of the most beautiful coastal Greek cities, Nafplion. 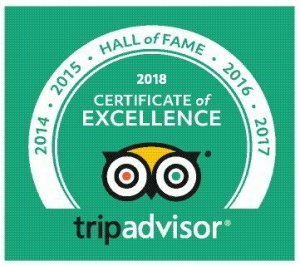 You will have a great day and a wonderful experience. 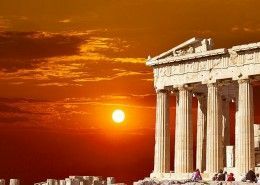 Don’t Guess, Travel in Greece with the Best!! 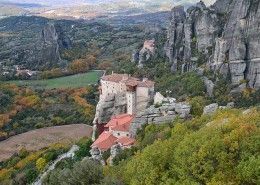 We invite you to discover & experience beauty Greece !